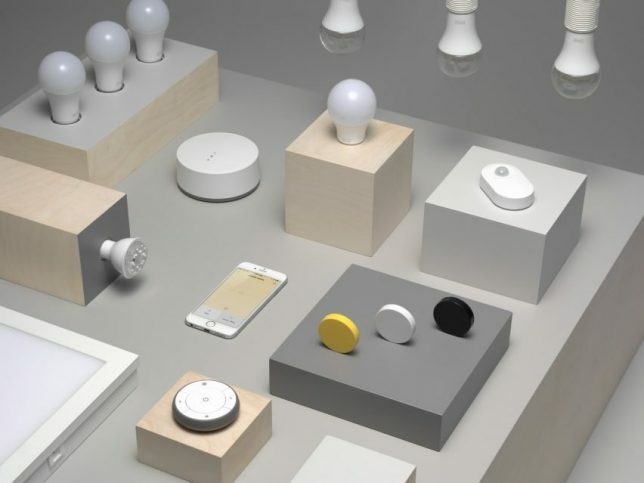 Furniture giant IKEA is making its new low-cost smart home fixtures voice-controllable can connect with ease to systems including Google Home, Apple HomeKit and Amazon Alexa. 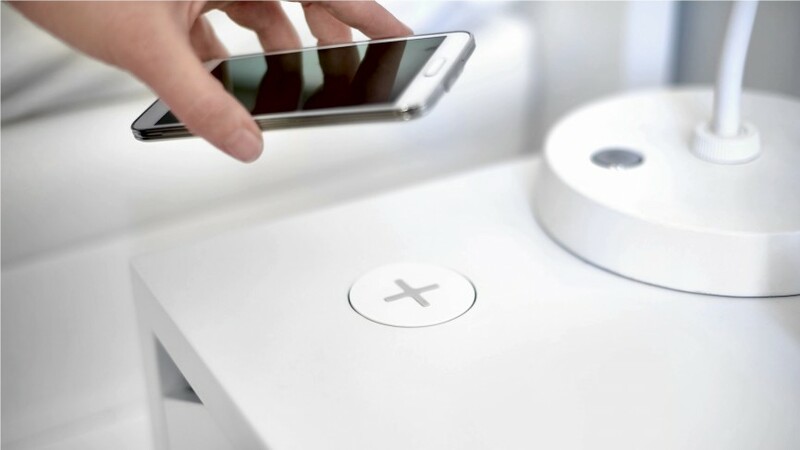 The company has been pushing in the direction of making homes smarter for some time, with furnishings able to wirelessly charge phones, for instance. 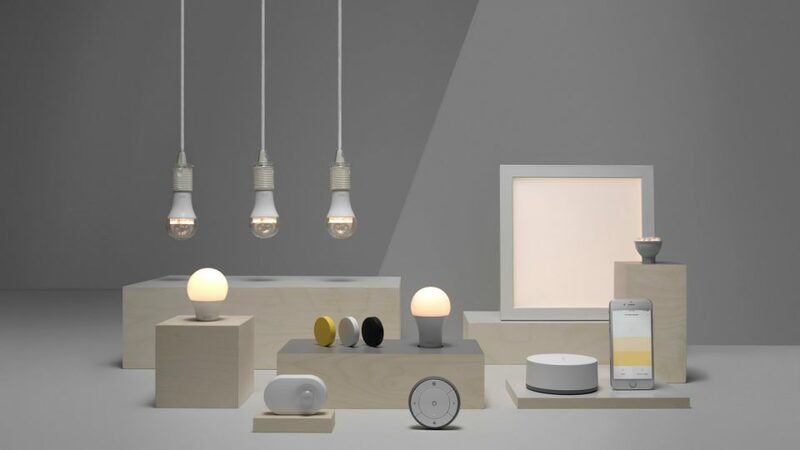 But with TRADFRI, they are taking the next step, providing low-cost options that can be operated through a variety existing connected-home systems. Smart lights, motion sensors, dimmers, door locks, all with additional layers of remote control, are slowly transforming everyday interiors into interactive design spaces. The barrier to entry is also intentionally low: the cost is one factor, but the solutions are also plug-and-play, requiring no complex knowledge or specialized coding. Their latest releases are set to be in stores later this summer or early this fall.